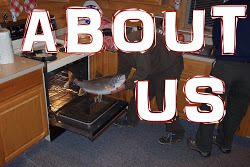 We're on the verge of a big weekend here in Vermont with the trout season opener tomorrow. Although the conditions are less than ideal(as they generally are in early April,) it's nice to be able to suit up and wave the dust off the rod if you feel the desire. Jesse Haller, Middlebury Mountaineer and the New Haven River Anglers are presenting a showing of the Fly Fishing Film Tour right in downtown Middlebury! At only $15/person, it's a super affordable way to get your stoke on! Find out details HERE. The 6th Annual Otter Creek Classic Fly Fishing Tournament is also taking place this weekend, so get your gear and get out there! 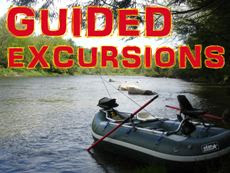 Details available HERE or by calling Middlebury Mountaineer. 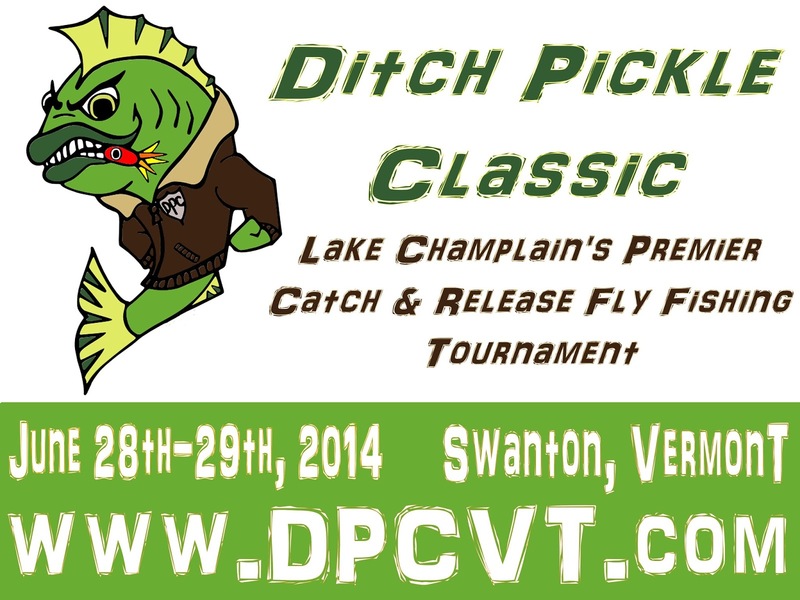 Registration is now officially open for the 2014 Ditch Pickle Classic on Lake Champlain. 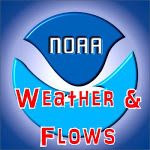 This event brought in 100 anglers last year and is sure to keep on growing! 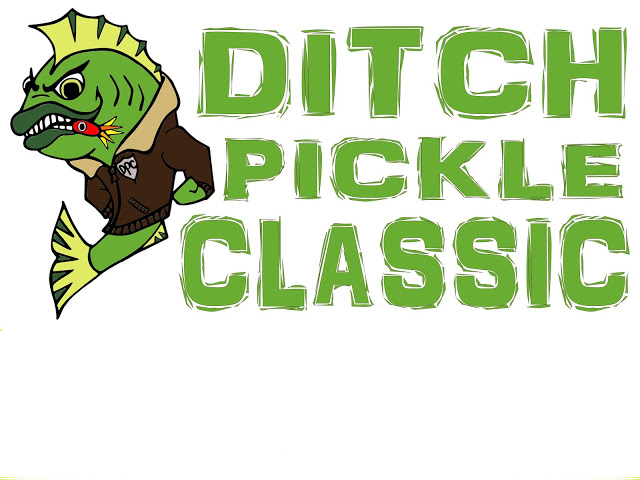 Get your team together and send us an email to ditchpickleclassic@gmail.com with your team name, contact info and t-shirt sizes asap! 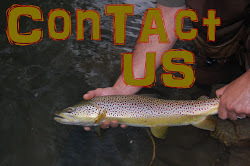 We've expanded our kids fly fishing camp, Green Mountain Fly Fishing Camp to 3 sessions this season and there are only a handful of the 36 slots left, so sign up your child asap! Only space left in sessions 1 & 3 FYI. 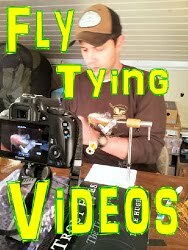 We are also rolling out a fly fishing day camp for kids this season! 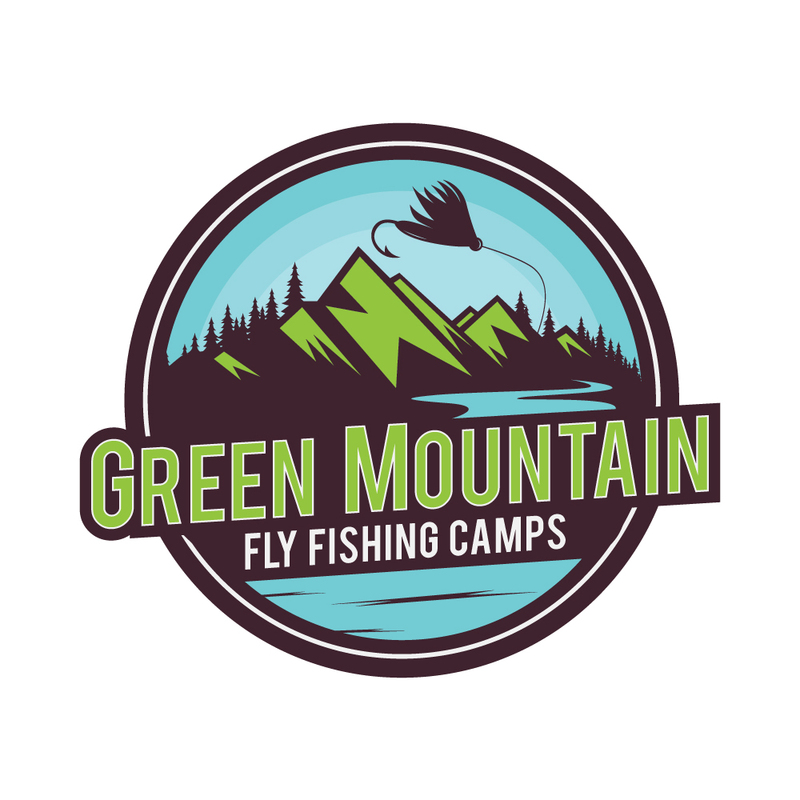 Green Mountain Fly Fishing DAY Camp will be offered 4 different weeks this summer and it is one of the most unique camp experiences we have in our great state. Space is very limited and in high demand, so don't slack in getting your child(ren) signed up!